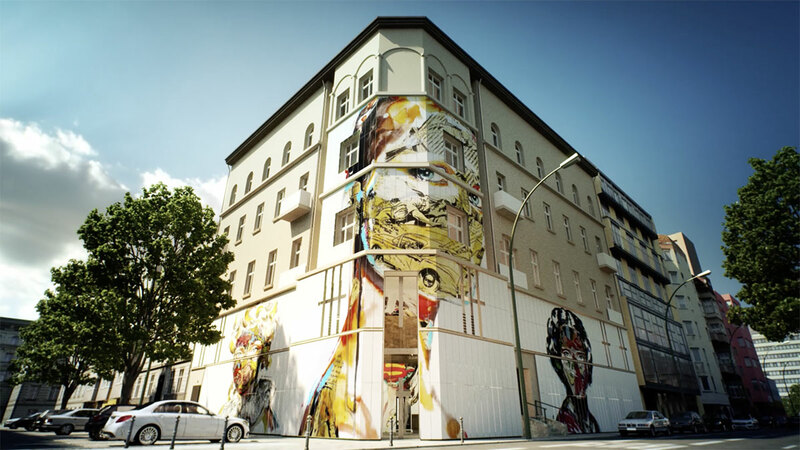 The first museum dedicated to street art and graffiti opened its doors to the public in the German capital on September 16. Located in Berlin's Schöneberg neighborhood. 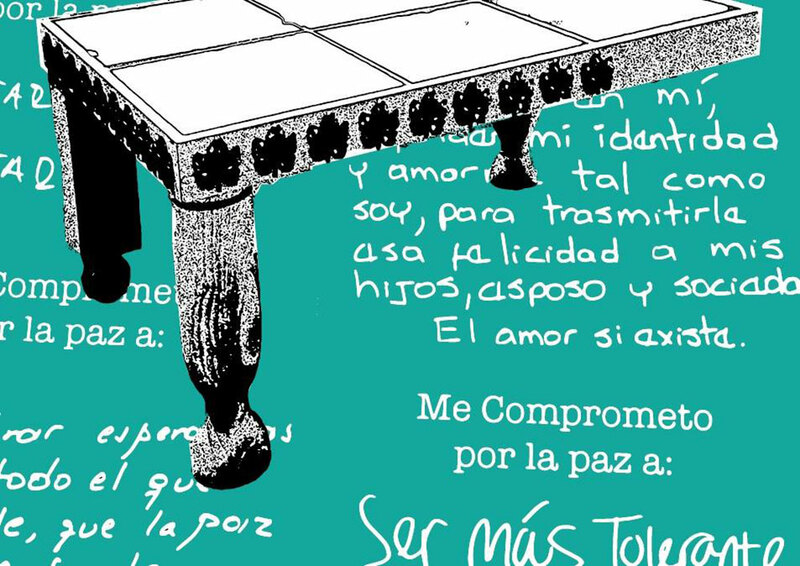 Until October 22, the Museo de la Independencia Casa del Florero in Bogota will present the exhibition titled "The Table" by Catharina Burman (Bogota, 1960). 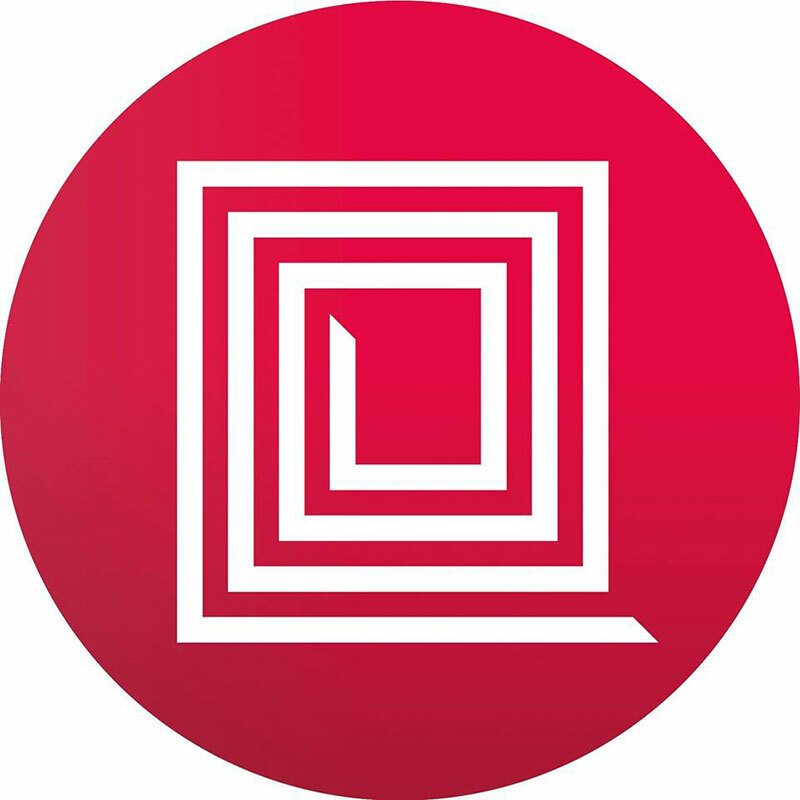 The Universidad de Córdoba (UCO) in Spain, in collaboration with the Universidad Internacional de Andalucía (UNIA), announces the opening of the call for participation in the 2017 Pilar Citoler International Biennial Award of Contemporary Photography. The call for participation in the 14th edition of the Cuenca Biennial is now open to Ecuadorian artists. Candidates must submit their artistic portfolios before October 13, 2017. 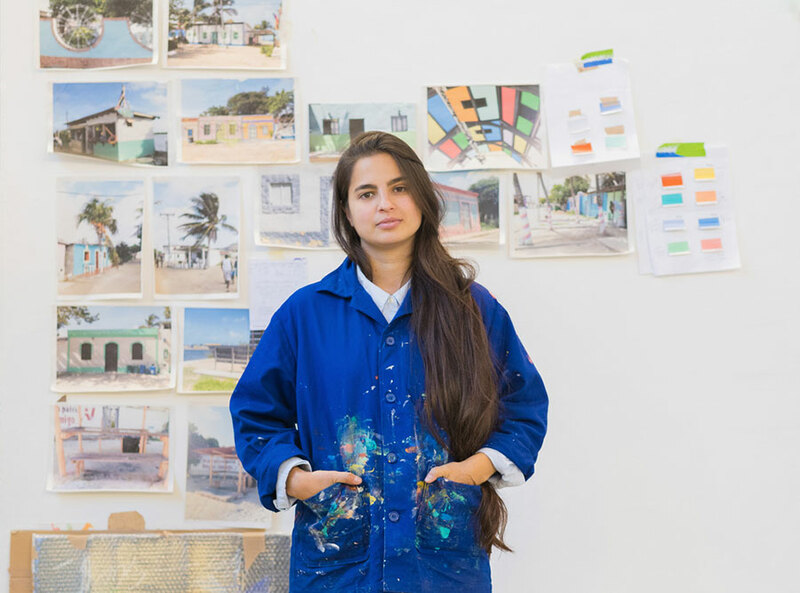 Venezuelan artist Sol Calero is one of the four finalists nominated for the 2017 Nationalgalerie Award, an event that since 2000 has been recognizing artists under the age of 40 . Doris Salcedo presents her latest intervention titled Palimpsesto (Palimpsest) recently created for the Palacio de Cristal in Madrid, Spain. In this video produced by El País newspaper, Salcedo and her team—formed by architect Carlos Granada, documentalist and restorer Andrés Suárez, documentalist and architect Roberto Uribe, and agricultural engineer Diana Cortes—talk about the creation of this impressive and moving work. A publication by Phaidon Press 2000, on the work of important Colombian artist Doris Salcedo. Complemented with texts and interviews by Andreas Huyssen, Nancy Princenthal, Carlos Basualdo, Emmanuel Levinas and Charkes Merewether. 29 1/2 x 29 1/2 in.